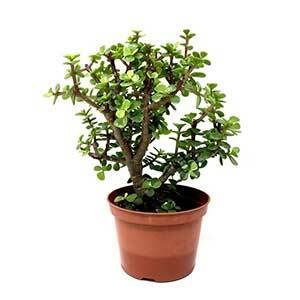 Bonsai Outlet is America’s leading bonsai retailer. 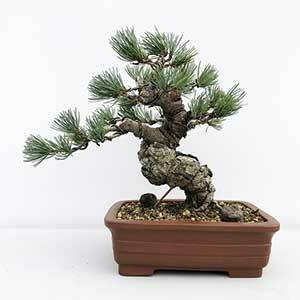 Large selection of Pre-Bonsai plants hand-selected by Bonsai Master Jun Imabayash. 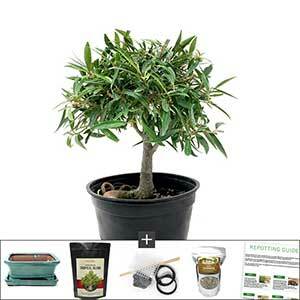 Bonsai tool or tool kit for every gardening project you can dream up. 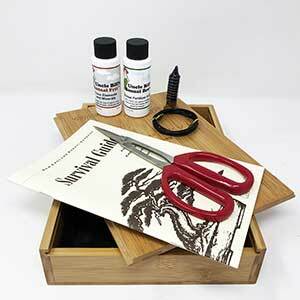 Perfect gift for tinkerers, gardeners, and artist. Give them the material to develop a specimen. 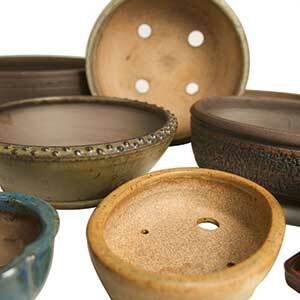 Chinese, Tokoname, Japanese and exclusive Bonsai Pots; handmade by skilled potters.